Governor Nasir el-Rufai of Kaduna State, says the Peoples Democratic Party which is aware of its imminent defeat has changed strategy by deceiving countries that are usually friendly towards Nigeria. El-Rufai said this in an interview on Channels Television while attempting to clarify his controversial statement. In a second interview, however, el-Rufai said he made the comment because he received an intelligence report that the PDP was trying to instigate the international community to give Nigerian the ‘Venezuelan’ treatment. 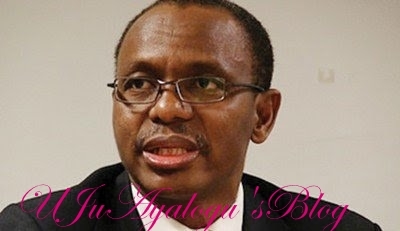 El-Rufai said he was not in any way promoting the killing of foreigners.